Some laws that are very important for both the protection of the student and implementation of that protection, are sometimes misunderstood and misconstrued. A perfect example is Tennessee Code Annotated § 37-1-403 which appears below and requires reporting of child abuse immediately. 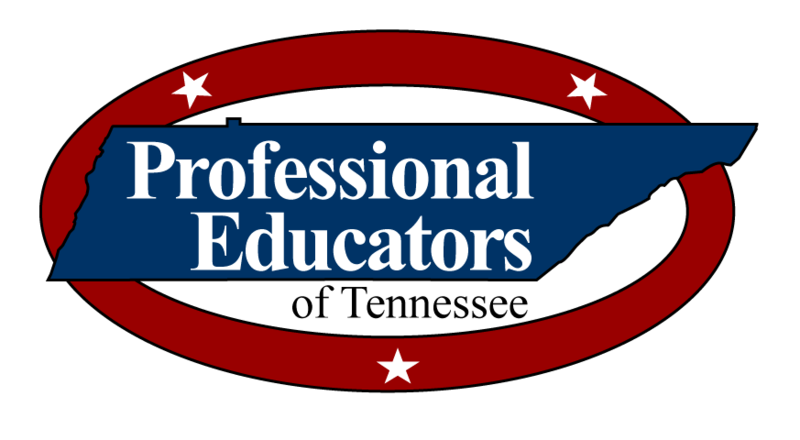 Recently, because of the dramatic, emotional and immediate circumstances which trigger this law, we have found some educators either wrongly assuming they have fulfilled their legal obligations or relying on others to do what they themselves are mandated to do by Tennessee law. The statute although not helpful in explaining that “immediately” can look differently to the educator, relative to the quickly developing circumstances of each unique case, you are still required to “report such harm IMMEDIATELY”. You cannot provide the authorities an opportunity to second-guess you. WHEN IN DOUBT, REPORT! Even when you believe that someone else, particularly a colleague, has reported the incident, go ahead and make sure it has been reported and/or report your knowledge to the DCS. Please call ProEd Legal if you have any questions about this. Thank you.